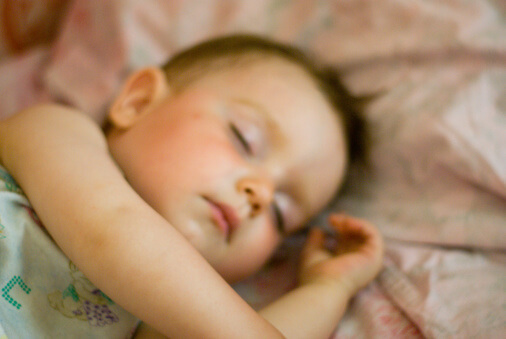 Several of the nation’s leading bedwetting experts gathered earlier this year to candidly discuss the issues surrounding the millions of school-age children who wet the bed. I participated in what proved to be a very stimulating conversation. I learned things (about red dyes, for instance) that I had not seen in the literature or in practice. Transcripts of the lively discussion were published in the October 17, 2001 issue of Infectious Diseases in Children. The older children get, the more their bedwetting threatens self-esteem and interferes with family life. But safe and effective solutions are available. With proper use of a conditioning alarm, desmopressin (DDAVP) tablets, or other options, most children can wake up dry within 12 weeks. Without treatment, though, 85% of bedwetters will still be wet a year from now. Nevertheless, most families don’t bring up the issue with their doctors. The bottom line? Ask your doctor for help. If your doctor is not able to help your child get dry, ask for a visit to someone especially knowledgeable about bedwetting. My 19 year old daughter still wets the bed I know this is the reason she returned home from college. She tries her best to hide her bed wetting and I’ve done everything. She has been to see a pediatric specialist, tried suggestions we are at a loss. It breaks my heart to think she will be 20 in a few months and not have a normal childhood or be able to leave home. Do you have any other suggestions to hel? I know you are heartbroken for your daughter. There is likely help if you can find the right resources. I’m sure you’ve tried alarms and medication. Have you worked with a sleep specialist? Some times the problem is not in the bladder, but in the ability (or inability) to wake up when the bladder is full.